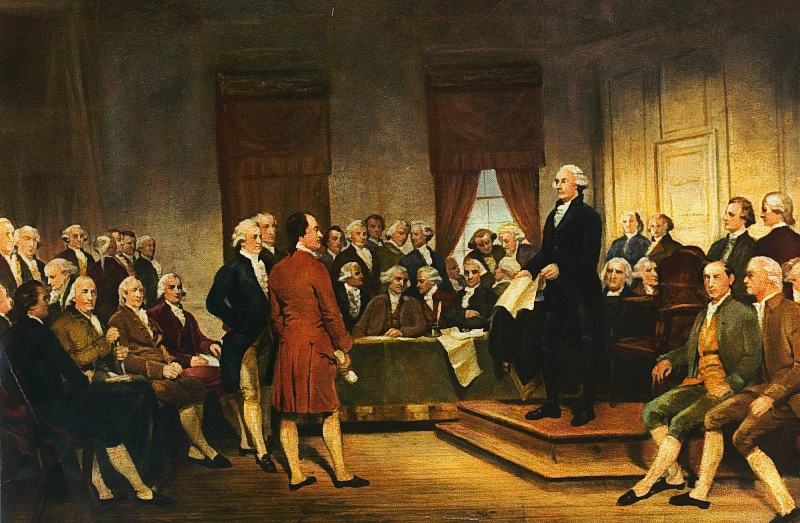 Washington at Constitutional Convention of 1787, signing of U.S. Constitution by Junius Brutus Stearns, 1856 Image via Virginia Museum of Fine Arts. Here is where you will be learning about both the Founders and Slavery, as well as the process of building a blog post. We’ll talk about this in class on Thursday.